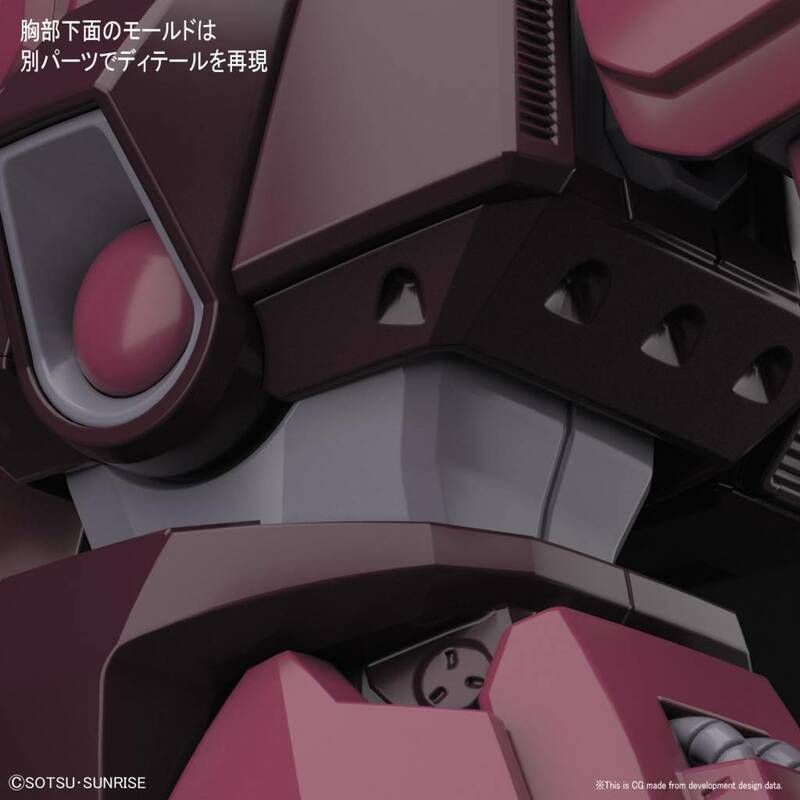 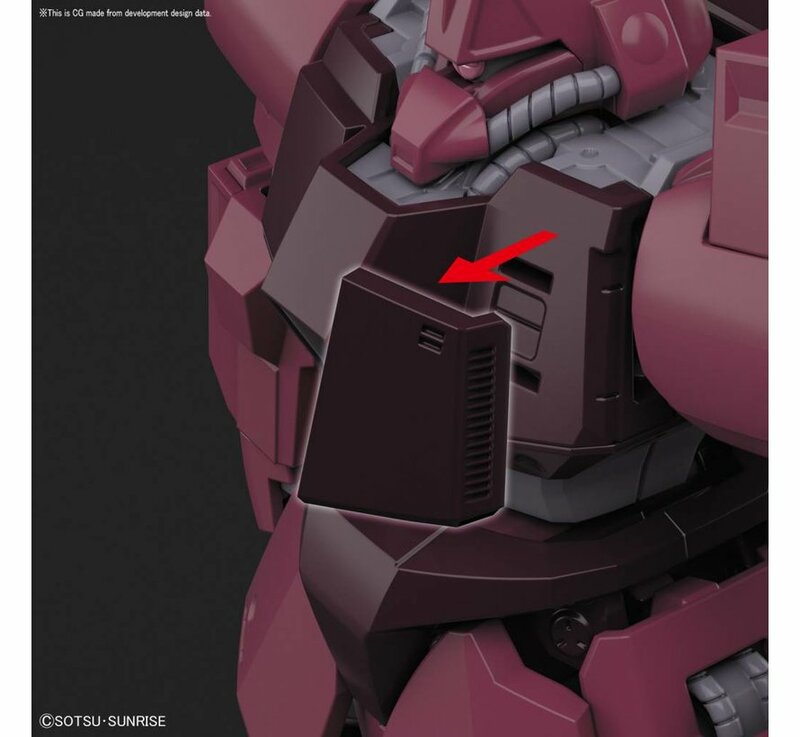 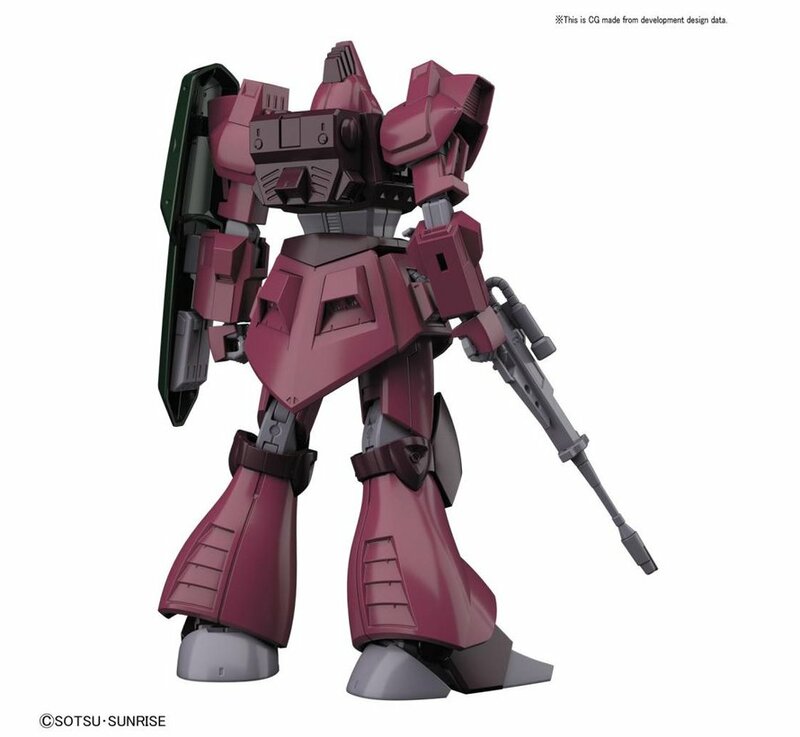 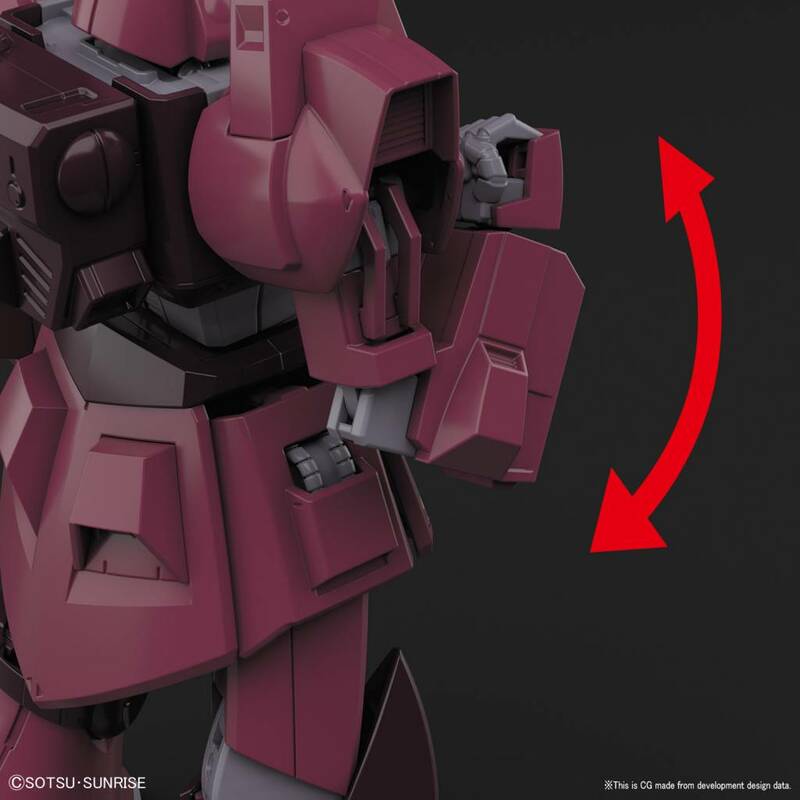 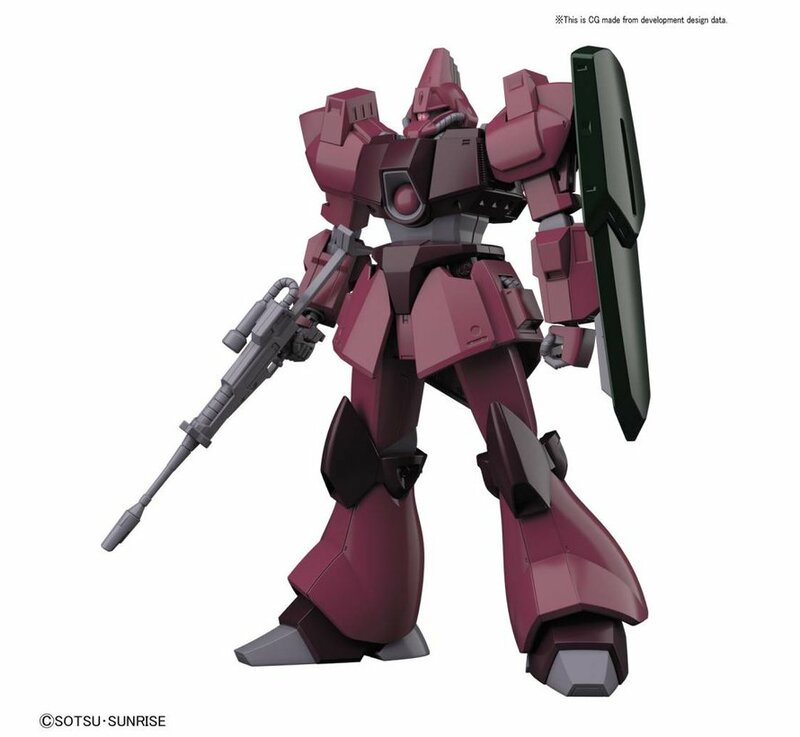 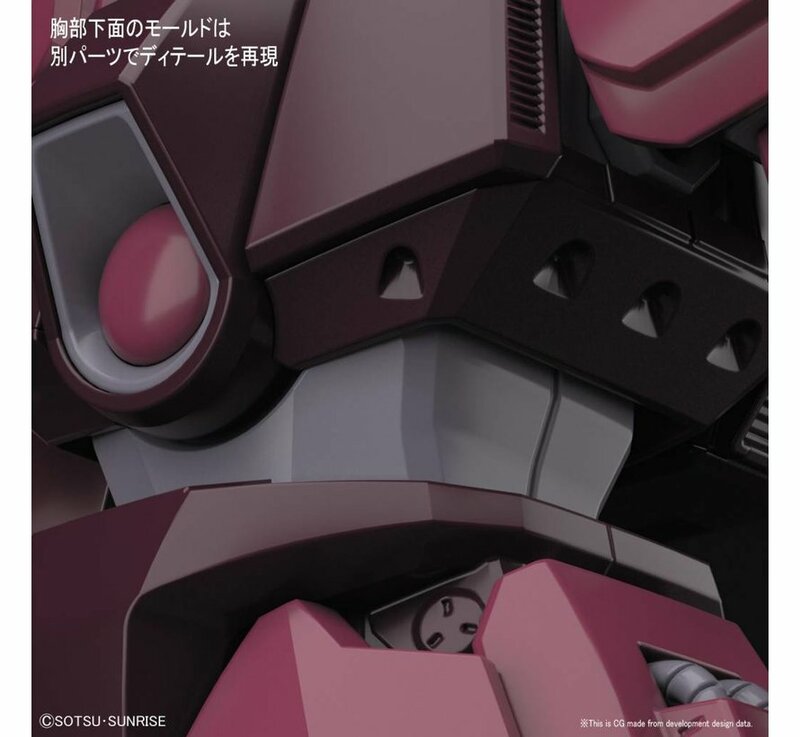 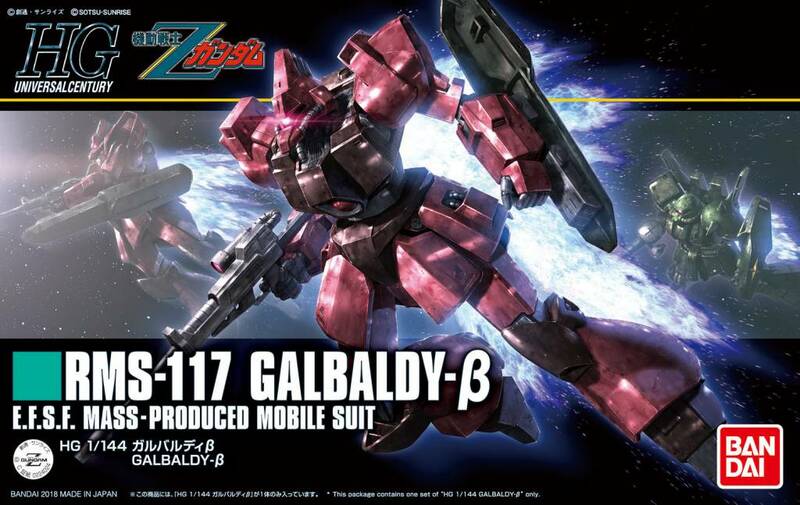 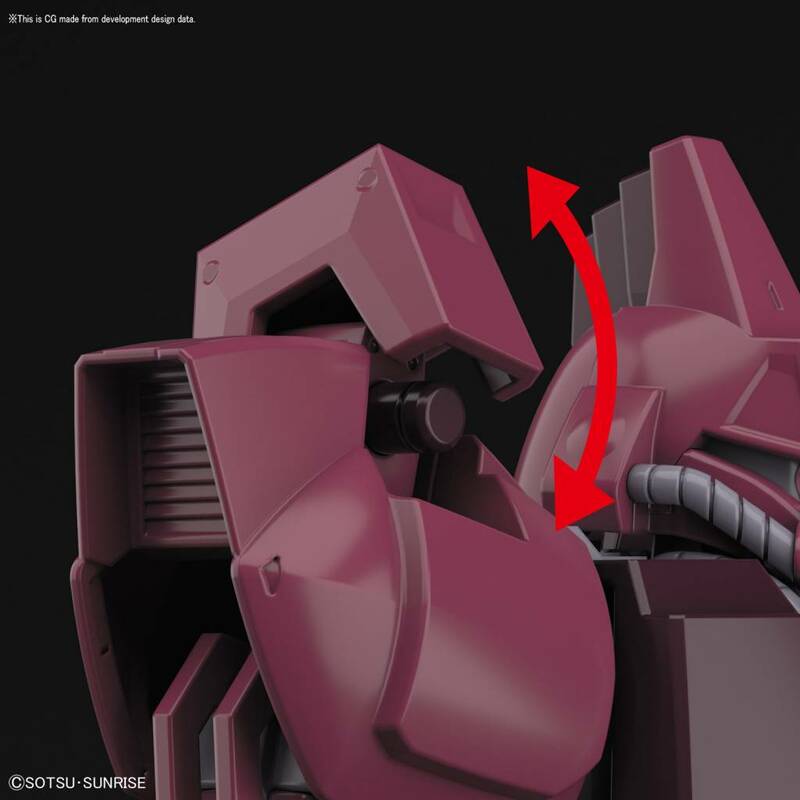 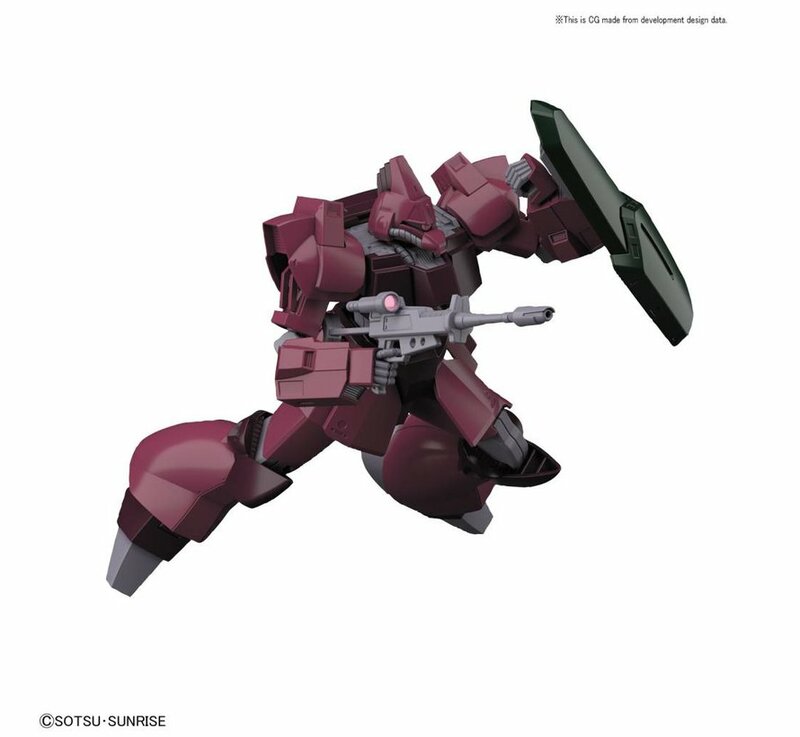 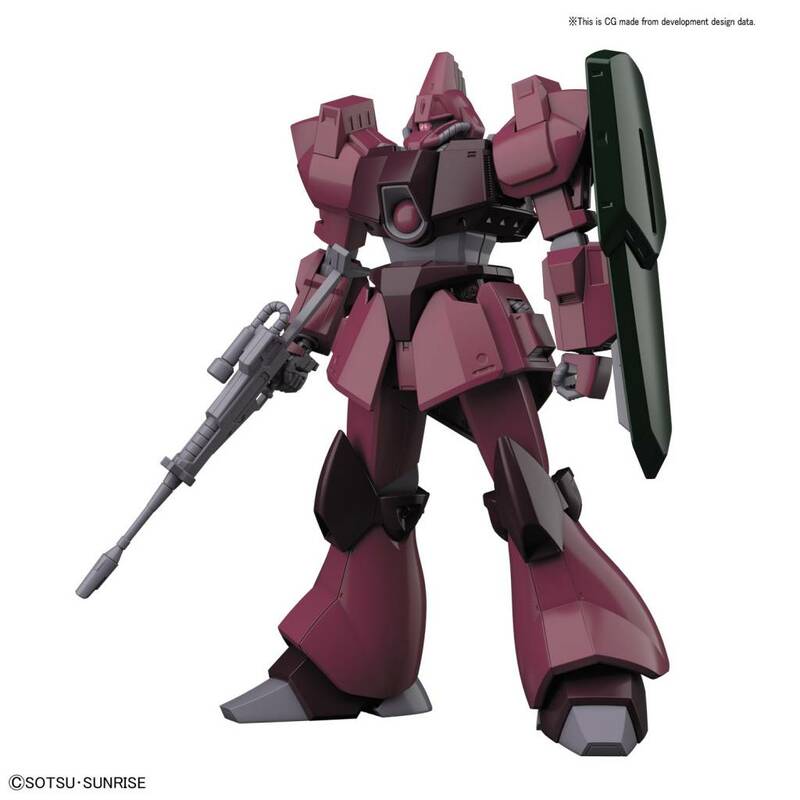 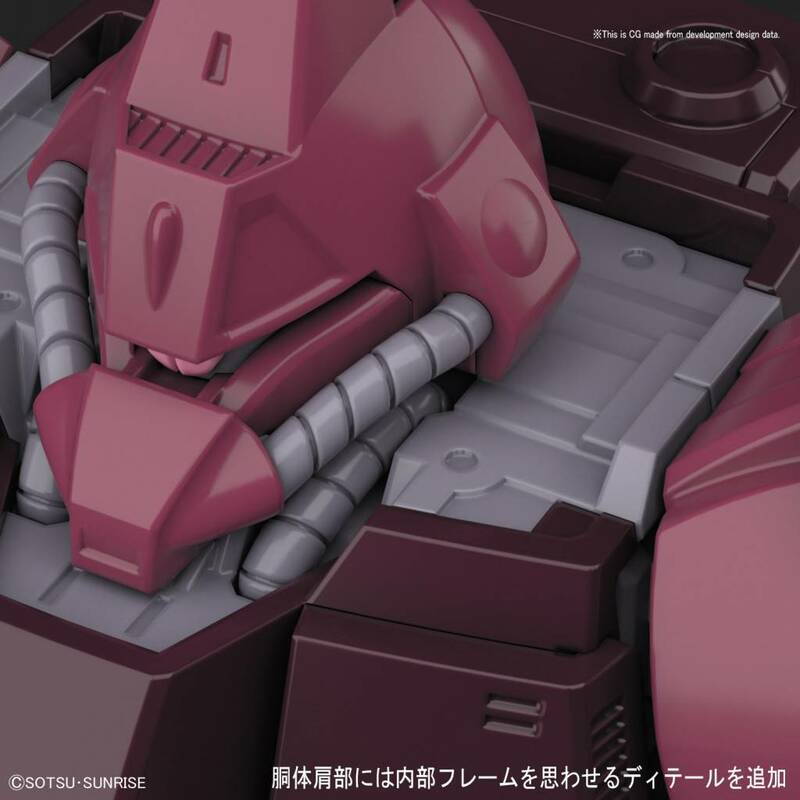 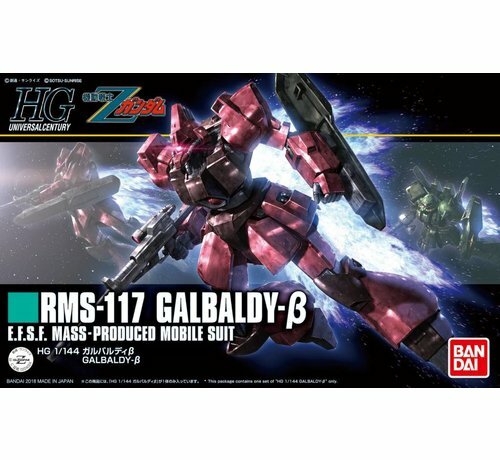 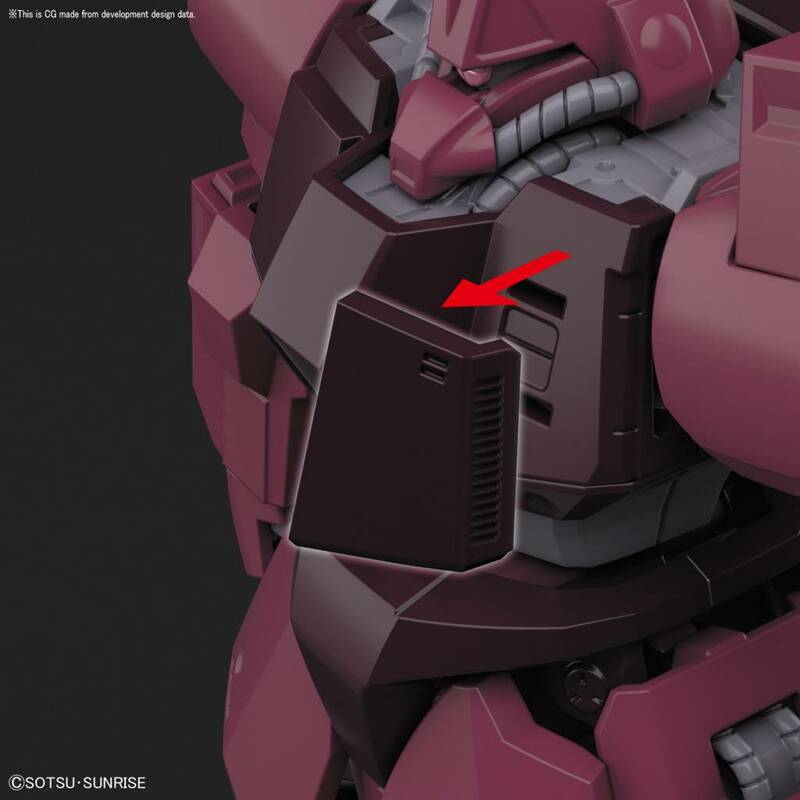 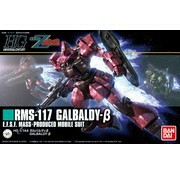 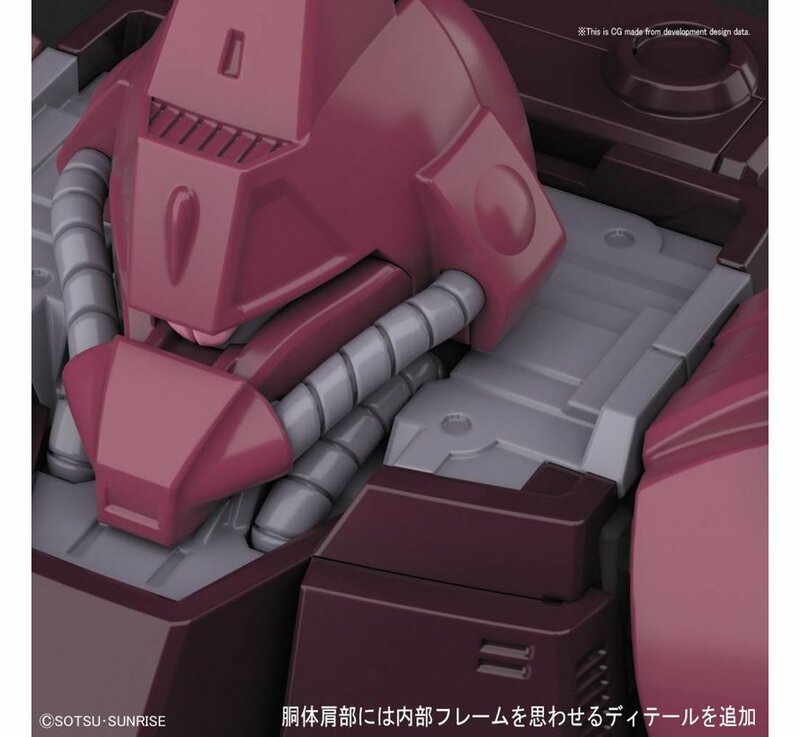 The Galbaldy Beta from “Mobile Suit Zeta Gundam” finally appears after 30 years into the HGUC line! 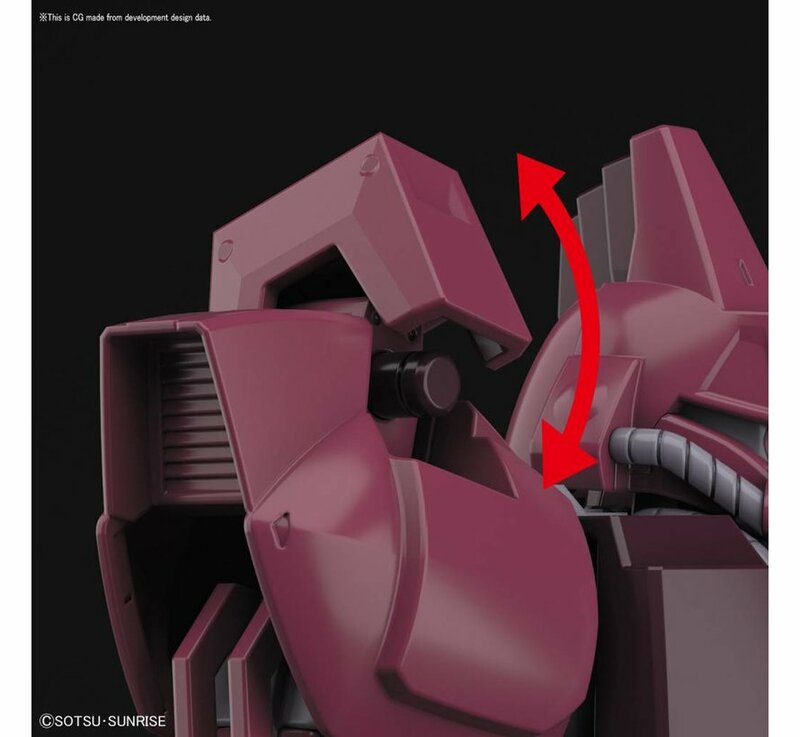 Sparing no limitation in detail, vents and panels dot its body including reproduction of frame components that are visible on the outside. 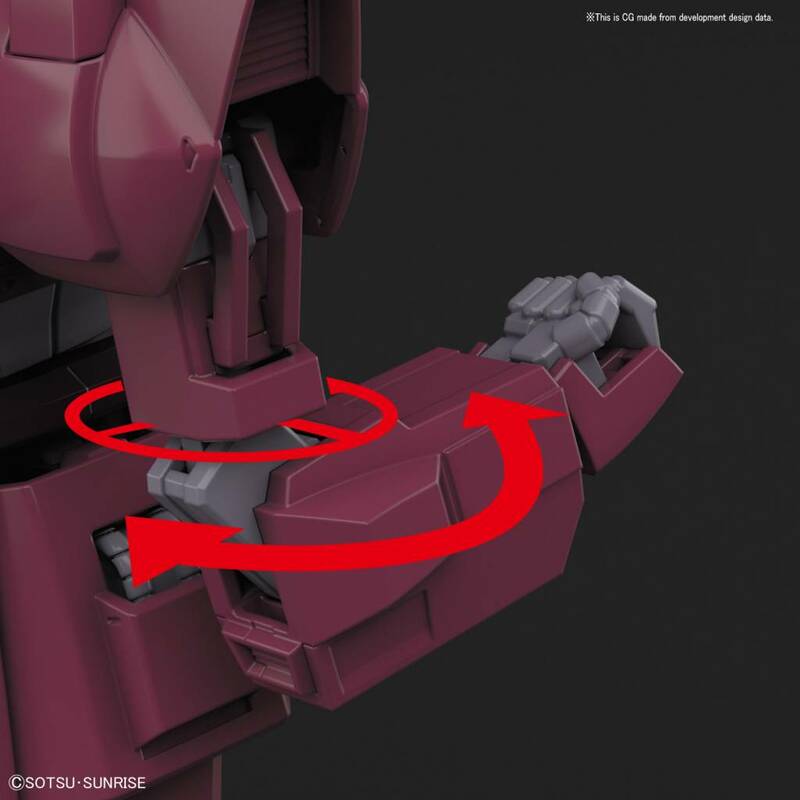 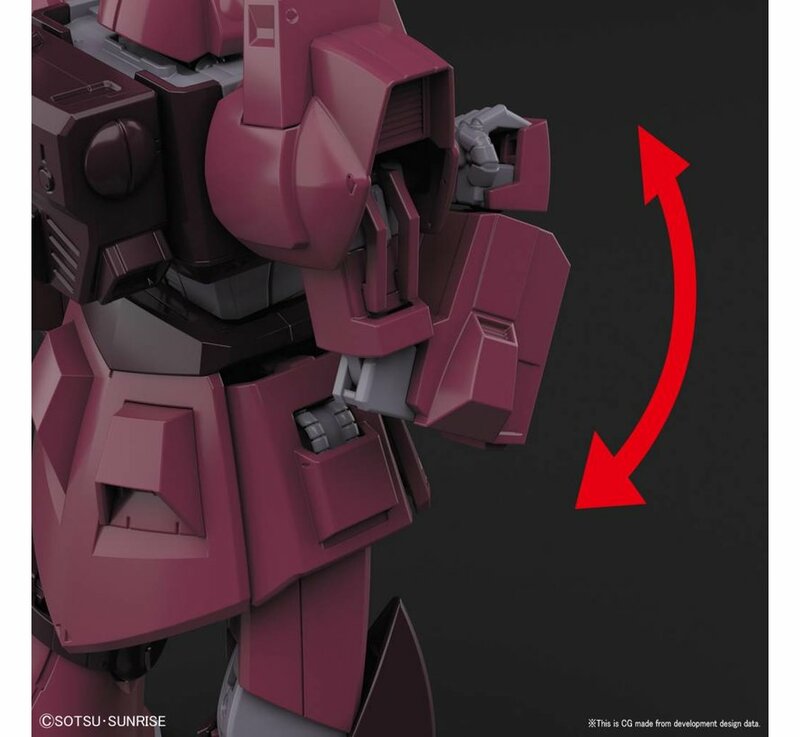 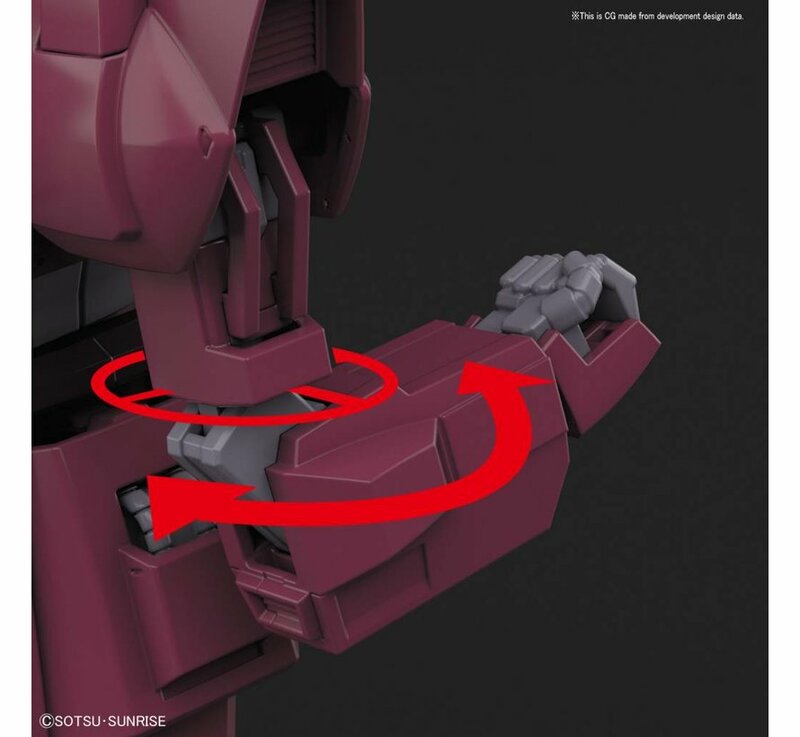 A new bicep swivel allows for additional mobility while preserving the arm structure. 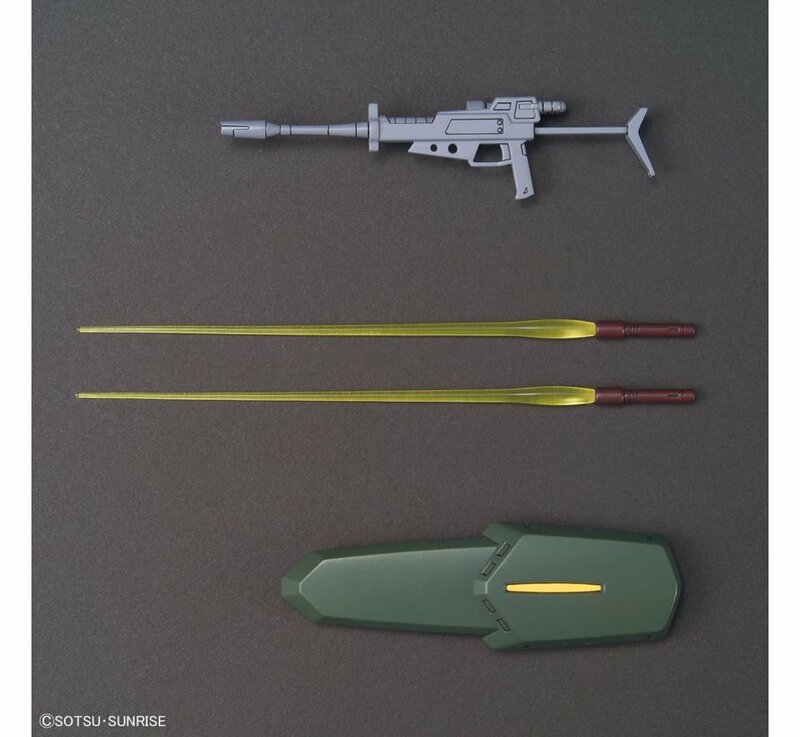 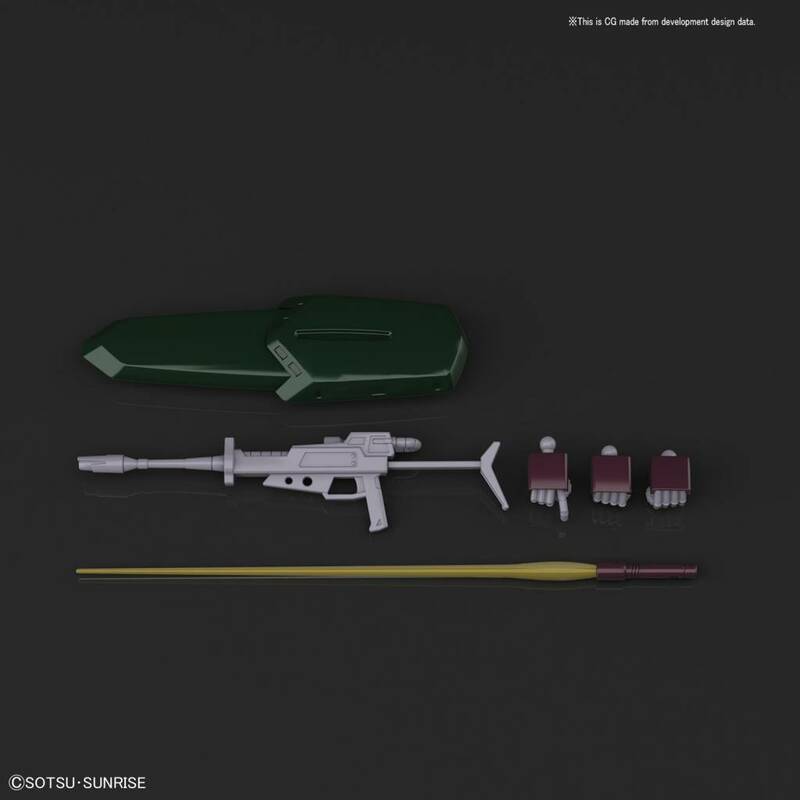 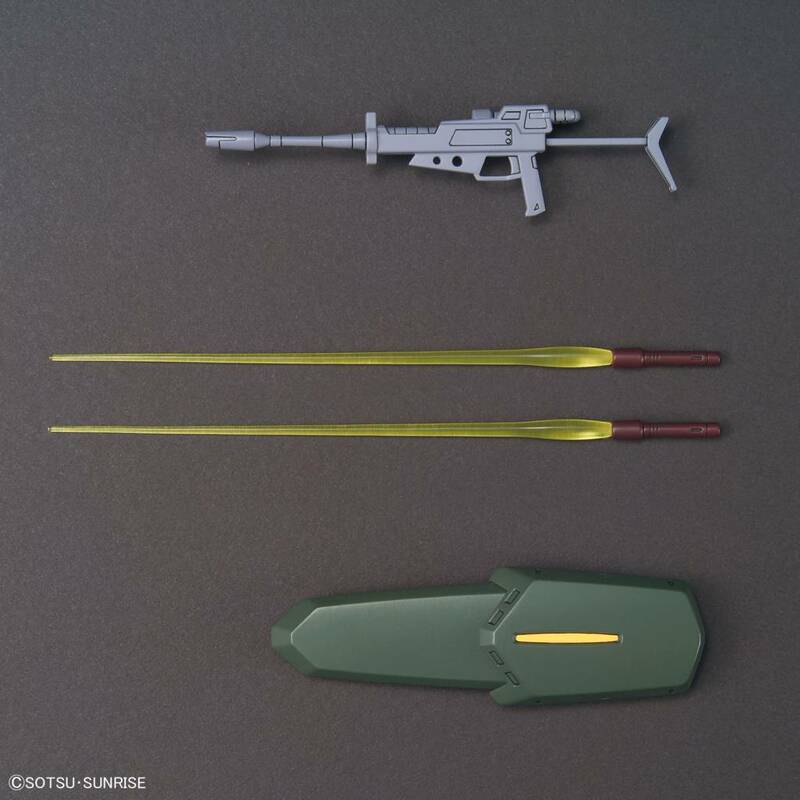 Includes beam rifle, 2 beam sabers, shield. 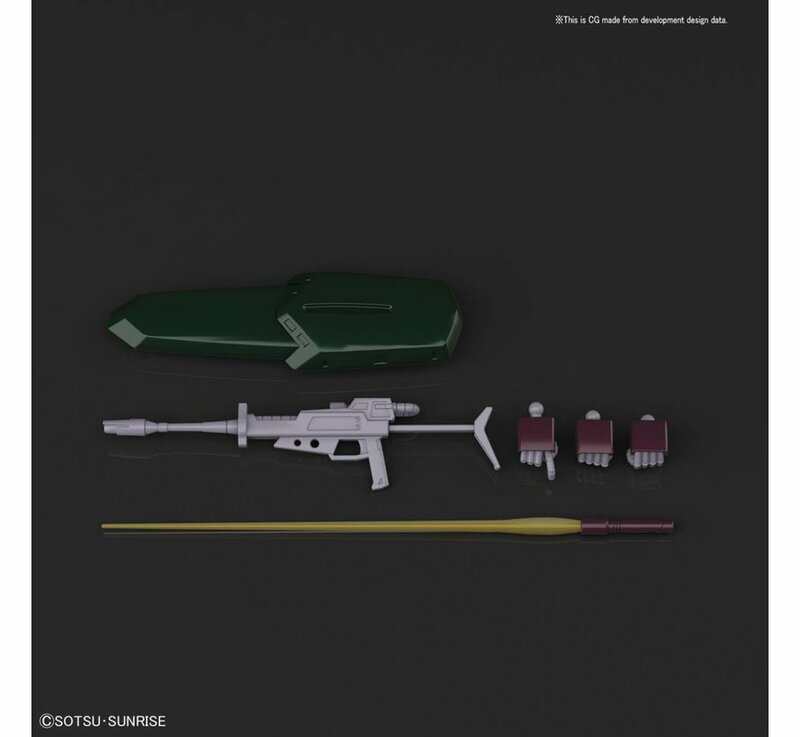 Runner x 8, stickers, Instruction Manual.